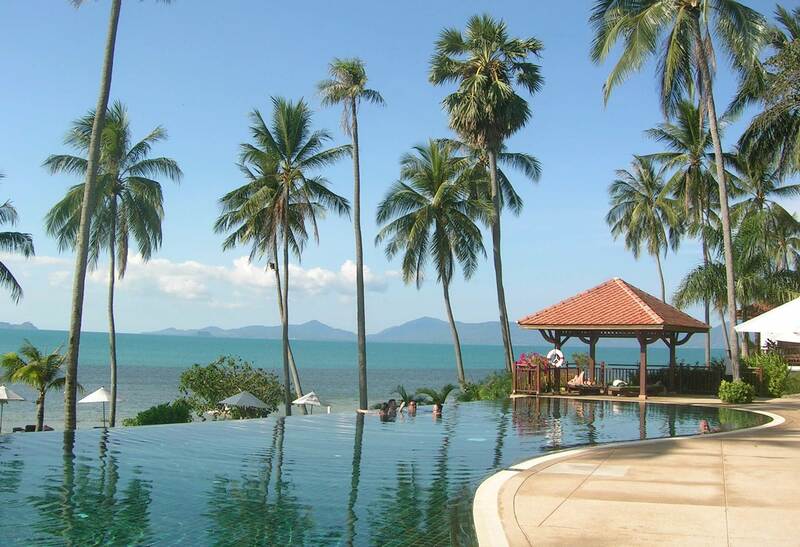 A serene Koh Samui beach resort, Belmond Napasai is a secluded hideaway. Gaze out across the golden sands and acclimatise to the indulgent, casual atmosphere.Life is as quiet or as lively as you desire. Spend all day beside the infinity pool or in the spa, or plunge into the vibrant island scene with our action-packed resort activities.